In an increasingly digital world, companies of all shapes and sizes are coming to the realization that high-quality video production is a necessary part of meeting their goals. Among the many reasons for this is the fact that social video produces 1200% more shares than text and images combined. It’s important to know, however, that “high-quality video production” is more than just a great camera. It’s the ability to understand the goals of the video, create the right script, use the right format, and provide the right editing. Our clients at ANDesign are one of many clients that the Sparkhouse team works with to bridge this gap. We work with dozens of clients with different industries, sizes, and goals to produce great content that will convert. From photography to explainer videos to TV commercials, our broad expertise and top of the line equipment has proven to be effective. Now, our clients’ success has led to ours: we’ve been ranked among top video production companies on Clutch.  Clutch is a ratings and reviews platform based in Washington, DC. The firm examines thousands of companies across the advertising, marketing, and creative arenas in order to business buyers navigate their hiring decisions. Using an extensive research methodology, Clutch evaluates each company’s ability to deliver excellent results for their clients. More importantly, the team pairs this with their in-depth client reviews of each company’s work. 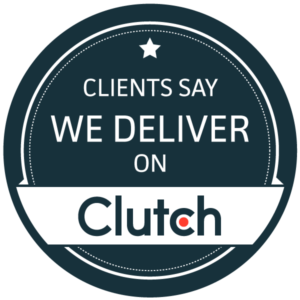 With several great reviews already under our belts, we’re excited to see what clients continue to say in their conversations with Clutch.